Simple and easy per minute pricing! Pay only for what you use. 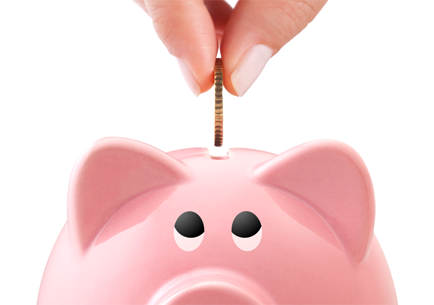 Significantly reduce your telecom expenses. 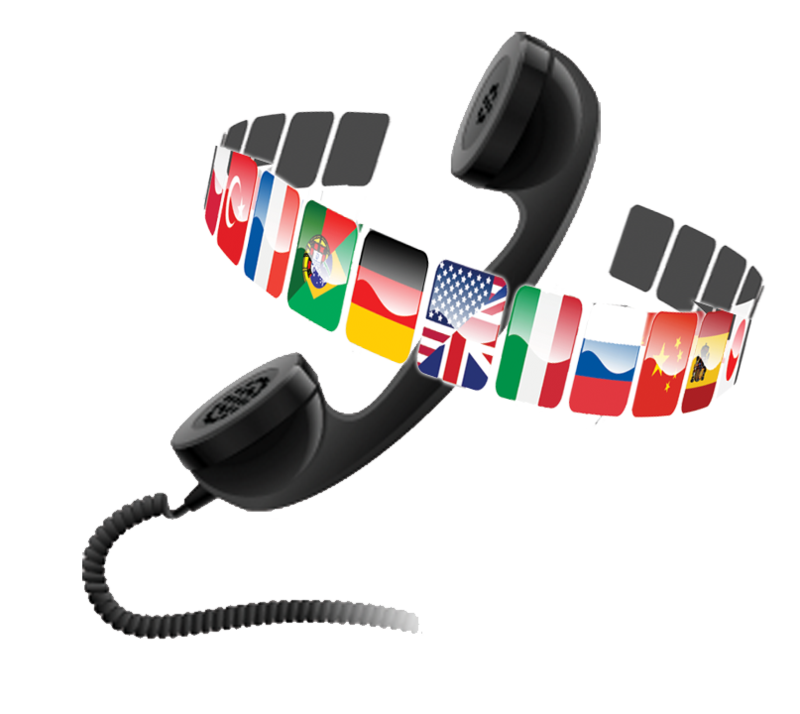 Save BIG on Your International Business Calls! Goodbye expensive phone bills. Hello SIP Trunking! 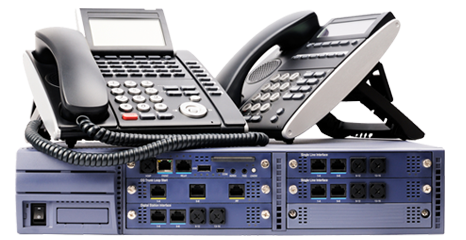 Business VoIP solutions from a global leader in Voice over IP. Net2Phone offers a variety of low-cost, high quality SIP Trunking solutions to suit the needs of any size business - from small or medium size businesses to large enterprises,call centers, and carriers. With over 800 carrier interconnects, we route millions of minutes daily, saving businesses up to 90% off traditional long distance rates on all A-Z destinations. A full set of next-generation, advanced features. SIP Trunking with Net2Phone is the next step in the evolution of enterprise communication. And with these features, it's easy to see why. Certified and ready to go. Net2Phone provides a VoIP phone service that is certified by Asterisk,Digium, Elastix, Avaya, Cisco and compatible with many other SIP-based IP PBXs. 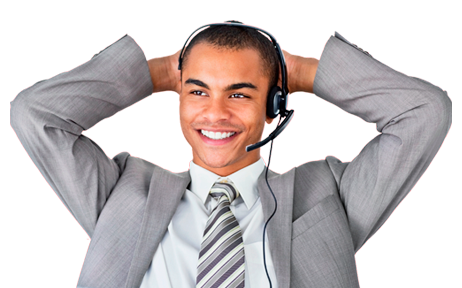 Using Net2Phone SIP Trunking requires no hardware. Simply configure your existing PBX systems and start saving immediately. We offer partner programs for VARs, System Integrators, IT Consultants, PBX Providers, Service Providers and more. Check out our resources page for video tutorials, whitepapers, webinars, configuration guides, and more. Stay up to date with the latest industry news and promotions, ask questions, and exchange ideas on our social network.